Thanks to the guys at Hodder & Stoughton for giving me the opportunity to share with you the cover and a sneak peak at the prologue for Laini Taylor's latest book Strange The Dreamer. I love Laini Taylor so I am really excited to be sharing this! Wow is all I can say! Both covers look gorgeous (the one of the left is UK cover and on the right is US cover). I love them both but I definitely prefer UK version. The colours are so vibrant and it will definitely stand out on a bookshelf. I, personally cannot wait to get my hands on a copy. So we've had the cover reveal, now it is time for the prologue! Just by reading that I can tell that it is going to be such a good read! 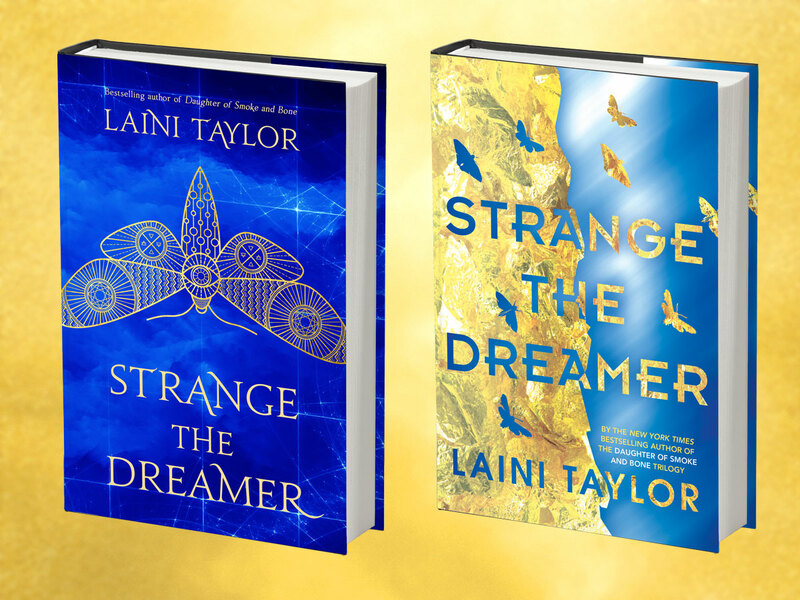 Strange The Dreamer is released in September and I will certainly be buying a copy! 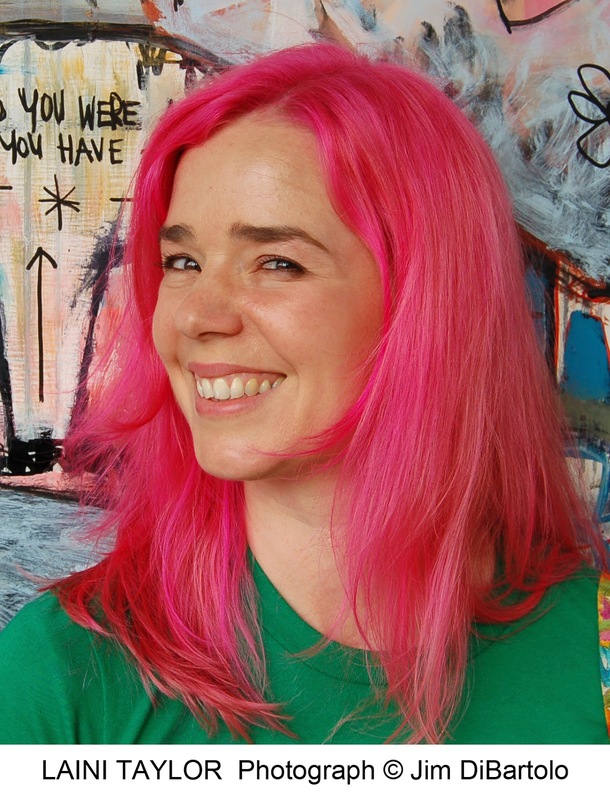 Laini Taylor is a writer and artist. She lives in Portland, Oregon with her husband, Jim and daughter, Clementine. She is best known for writing The Daughter of Smoke & Bone series. She loves bookshops, chocolate, taking pictures and falling asleep.